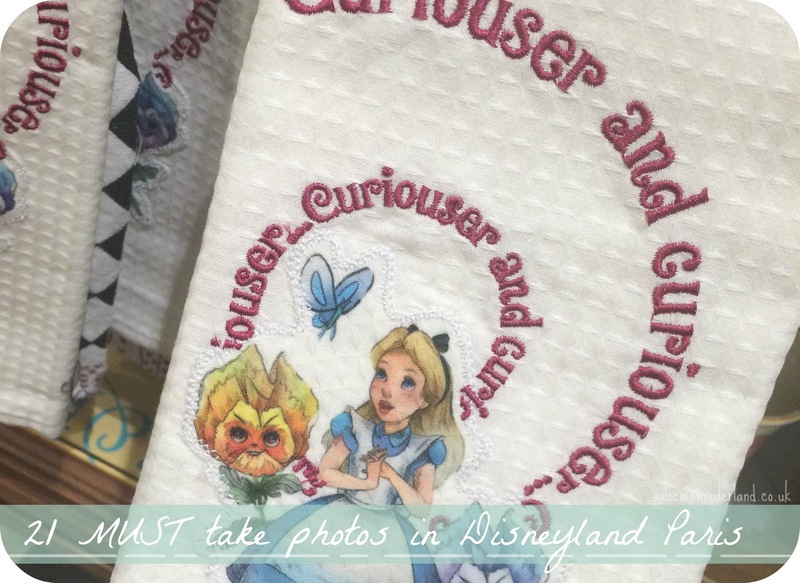 I love a good photo challenge, and what could be better than a Disney related one? With my Disneyland Paris trip just one week away, I figured I’d set up a little photo taking bucket list (and hey, I’ll get another post out of this one once I get back and share my snaps!). If you’ve got a DLP trip coming up soon, why not take the challenge yourself? What are your must take photos when in Disneyland Paris?